Liberty Classical Academy’s Mock Trial team is ready to launch. We will have an informational meeting on Tuesday October 9th at 3:15. 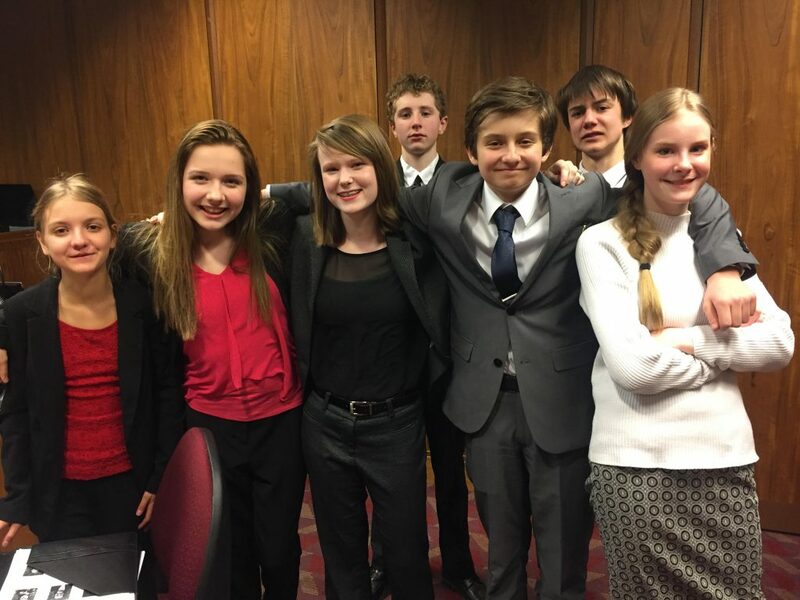 If you love drama, debate and the legal system you will have a blast with the team as we compete against other schools in the Minnesota State Bar Association Mock Trial program. Meetings will be flexible with a general time of 3:15-4:00 on Tuesdays and Thursdays. There will be Saturday tournaments and our regional competitions begin in January. For more detailed information contact Kathy Smith at ksmith@libertyclassicalacademy.org. We also need attorney coaches, so if you are an attorney and would like to be on the team, please contact Kathy Smith.